A great value torch designed to 'light up' any promotional campaign. 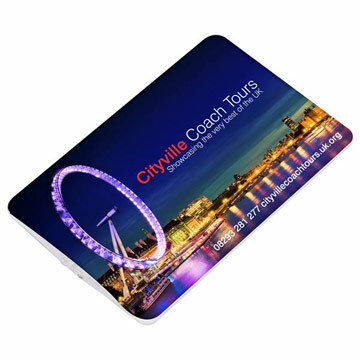 The flat profile makes it ideal for low cost mailings and giveaways. The full colour digital print will really make the most of your company's design. We can design any size, any shape in any colour so contact us for details.